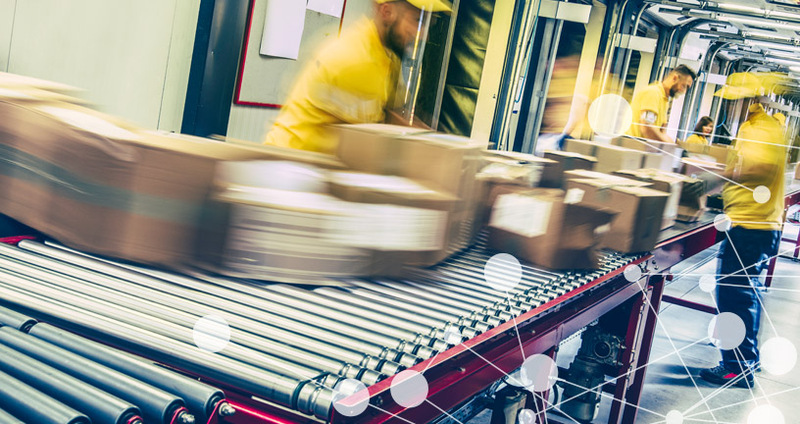 An international logistics company needed to build a new data platform for tracking and real-time routing 5 million parcels per day. The business operates 24/7/365, serving internal as well as B2B and B2C clients. The solution handles three thousand calculations per second within the logical network and integrates with a mixed software stack in a message-driven architecture. Implemented in 8 months—from design/POC to production. The system went live 2 months before its seasonal peak, when it hit peak performance, scaling linearly and running without a hitch. One of world’s largest international logistics providers had reached the capacity of its routing database and turned to Accenture, global leader in IT consulting, to implement a solution. Dominik Wagenknecht, Technical Architect led the team in the design and planning of a new data platform that would integrate with legacy applications and database systems to increase capacity for real-time routing and tracking. The goal was to find a solution to deliver 24/7/365 service to speed up operations and ensure scalability for business growth. “A logistics network is a graph, and doesn’t fit the table structure of a relational database well,” says Wagenknecht. The team chose Neo4j for its flexibility and scalability. With Neo4j’s native graph storage and processing engine, transactions took milliseconds, not minutes, for high-speed, full graph, database traversals.